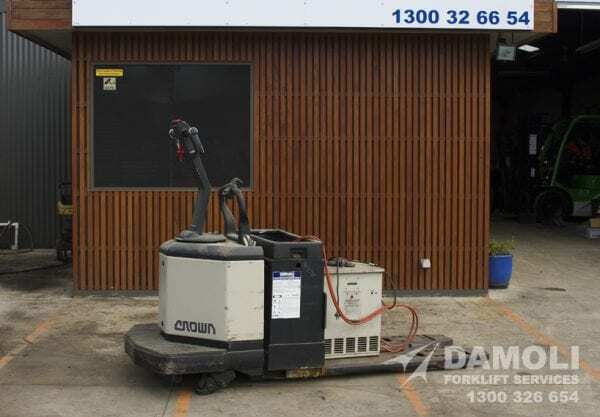 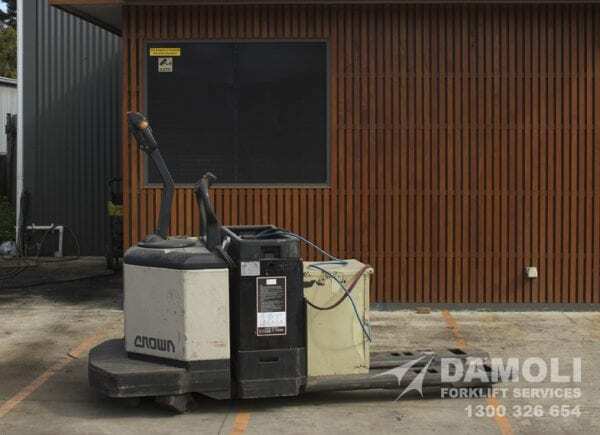 This latest model Crown is able to lift 2.5 tonne and is built strong and will last for years to come. 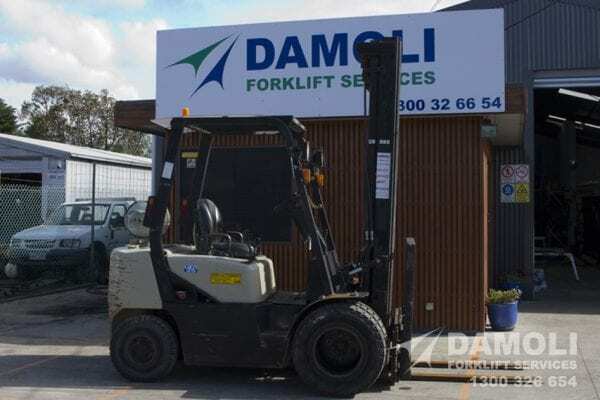 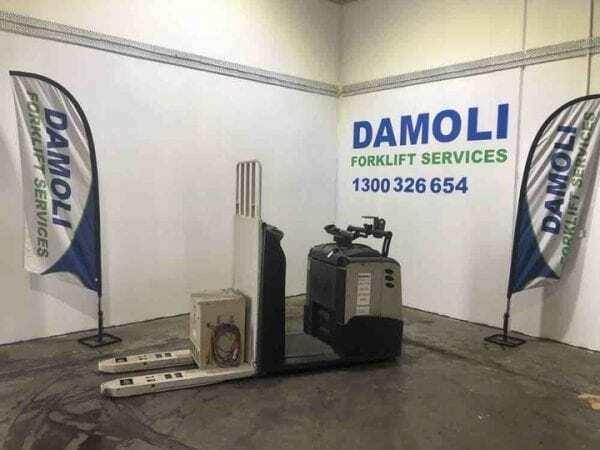 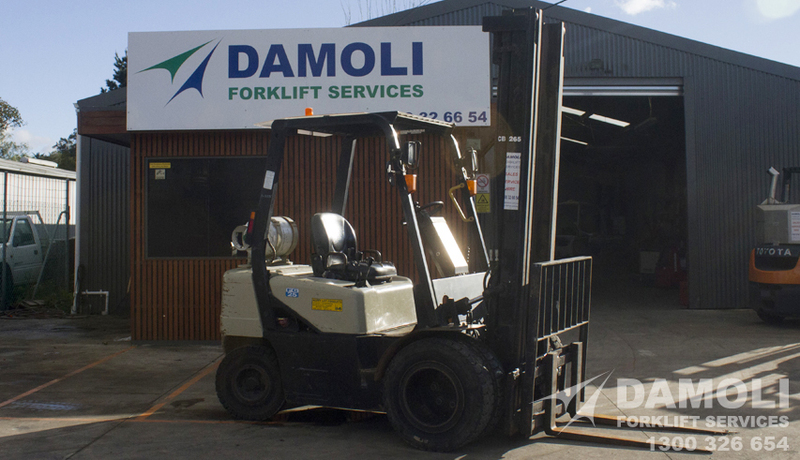 This unit has just had a major service and has ticked all the boxes and ready to lift. 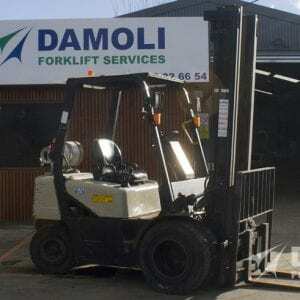 Due the latest technology being built into this unit it drives very smoothly and lifts with ease.